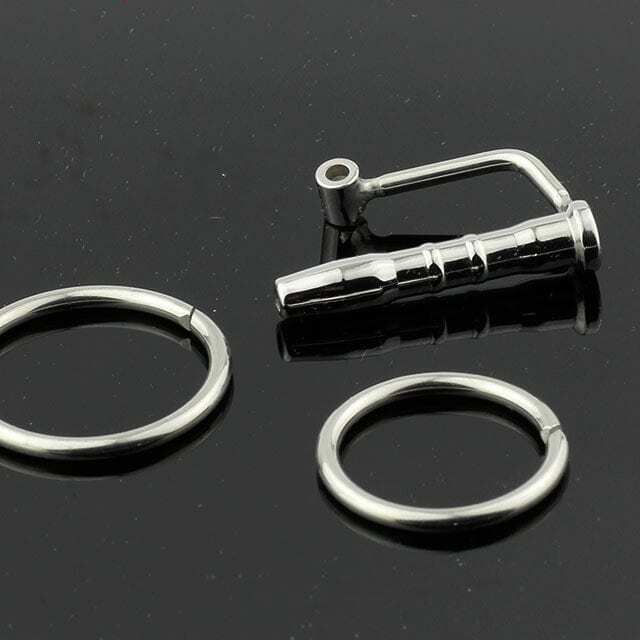 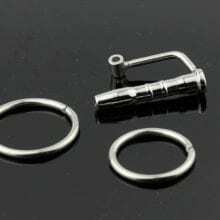 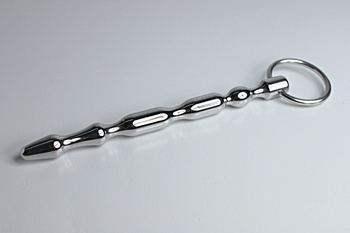 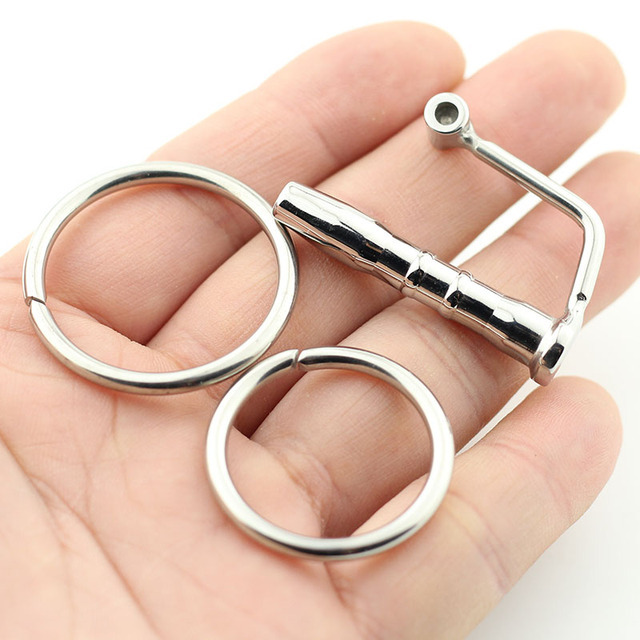 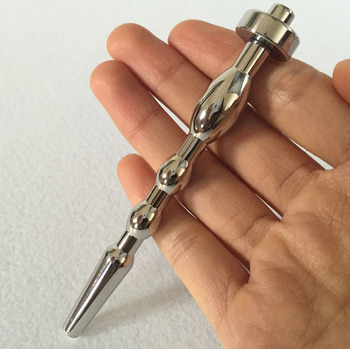 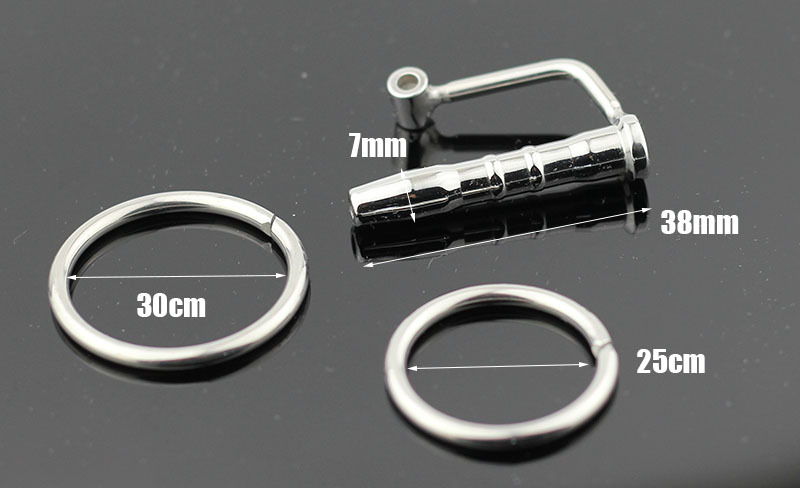 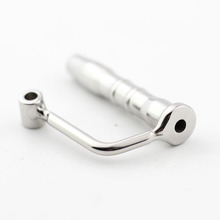 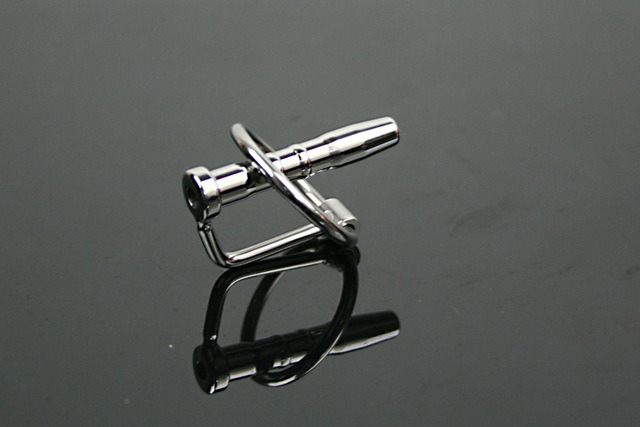 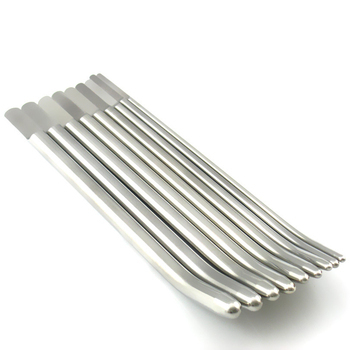 A great urethral insert with glans ring to ensure that it stays in place is a popular choice for mistresses that like to adorn their love slaves. With a sensually tapered shaft that is effective in giving extra stimulation couple with a hold in the middle to allow for extended wear this plug is fantastic in all the right places. 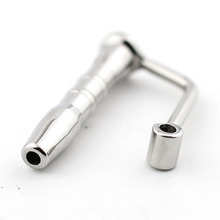 Give the urethra a treat as you insert this baby that is going ot hug you love tube teasing and pleasing as it goes.